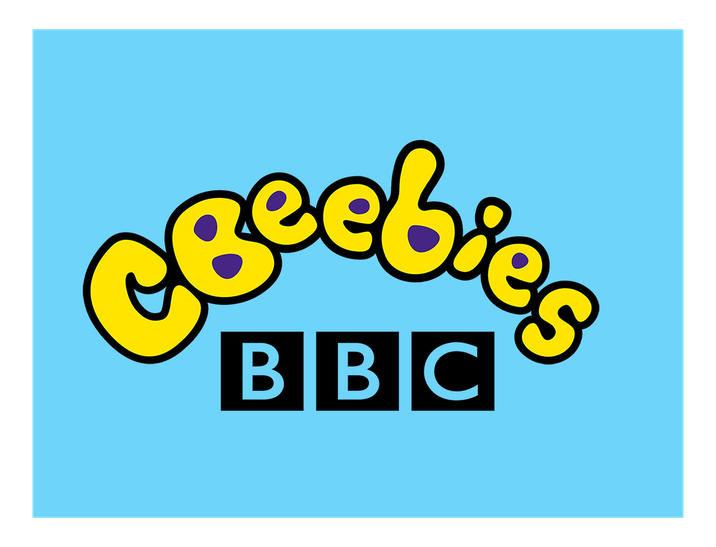 CBeebies are looking for a young wheelchair user to take part in a new show they are making called Treasure Champs. In particular they would like to hear from wheelchair users aged between 5-8 years old, and those who play wheelchair sports. They want to find out how using a wheelchair impacts on their day to day life and what values you think it may have instilled in them. If you that sounds like you or your child then please contact the team at info@threearrowsmedia.com to find out more.